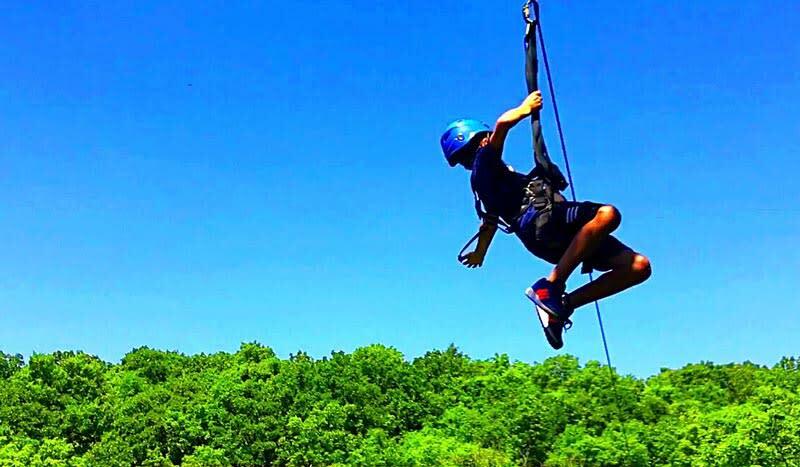 Start soaring above the trees and exploring nature at Zip KC. 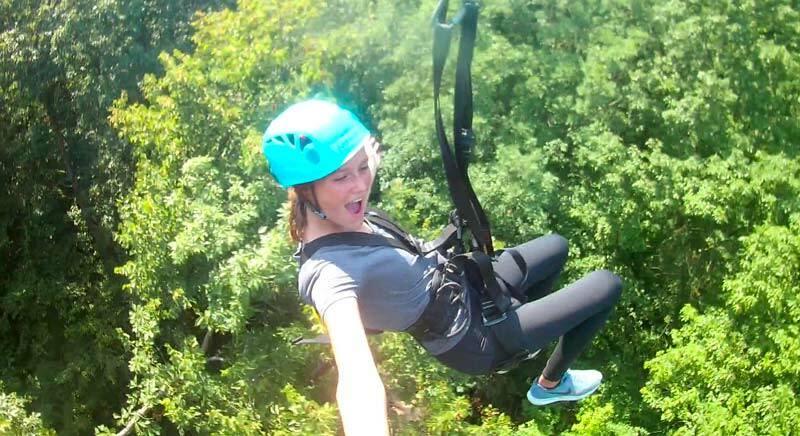 Here you can zip down 9 different zip lines which makes up more than a mile of zip lining! Be prepared to go fast, as some of these lines can reach speeds of nearly 55 mph. Make it a memorable date night and pick their Sunset Date Night Tour package.